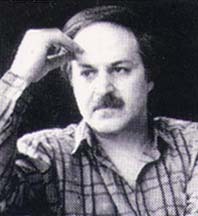 Fariborz Lachini has had a distinguished career as a a composer in Iran and France. He has produced several music albums in Iran in recent years. The selections here are from the "Qabileh-ye eshq" album, with vocals by Hamid Gholami.